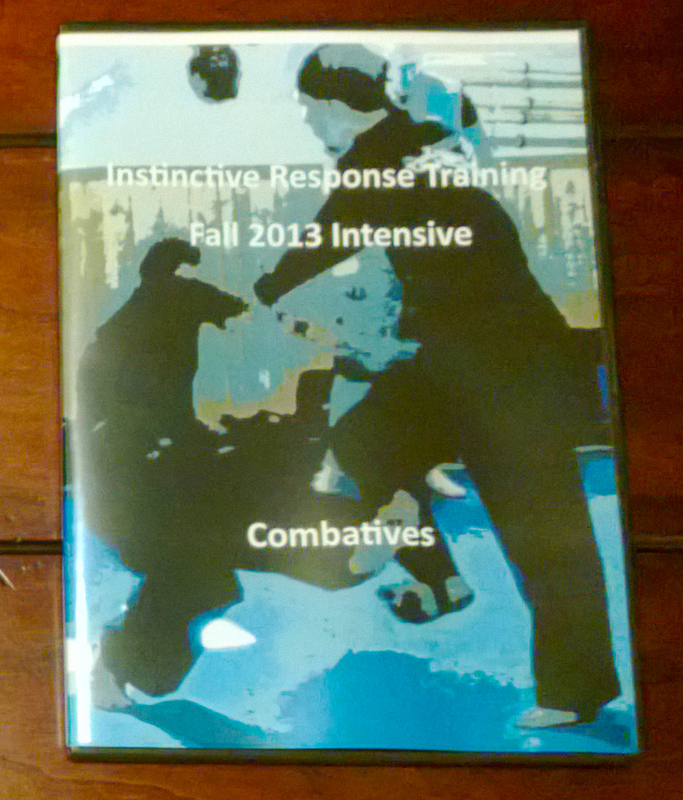 ← IRT Hand Checking Positions Featured On The Michigan Martial Arts Project! Here is a takedown during our recent Blade Intensive at Masters and Champions! Courtesy of the Michigan Martial Arts Project and Michael Bacon! Thanks to Scott Sober for assisting me during this training segment.